For the next two weeks we are going to learn more about Google Apps. We are actually going to go into the apps store and find Google Drawing! 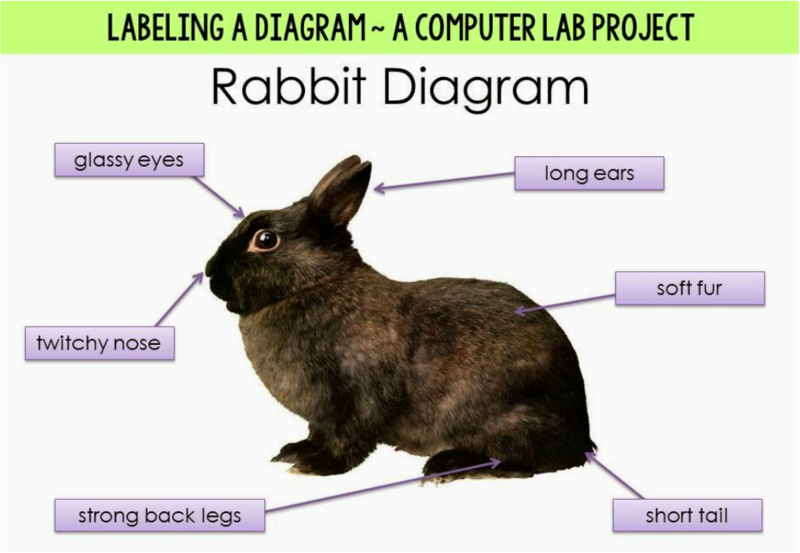 We are going to create a diagram inside Google Drawing! 1) Open your Google Drive, let's create a Google Drawing! 3) Let's go to "Insert" and insert an 'image" --and upload it from the "shared folder". I've selected 3 photos and you can choose the skeleton of your choice! 4) Resize your picture so it is large and takes up most of your page. 5). "Insert" a "Word Art". 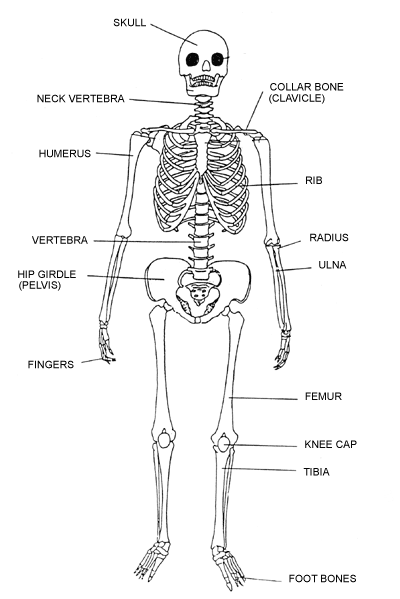 Type in your title "Human Skeleton, by _______". Resize it! 7) "Insert" a text box (simple text box). Type your first word. Change the size & style of the font. Make sure all your labels are done in the same font, size, and color. It helps to keep the look organized and clean. Click on the box and drag it to where you want it. It should be close to the area on the skeleton you are labeling. 8) Change the way the text box looks by click on the box and selecting "format" and changing the fill color. Change the "pencil" outline color as well! All boxes should have the same fill and outline color. 9) "Insert" a shape and add an arrow or a line. 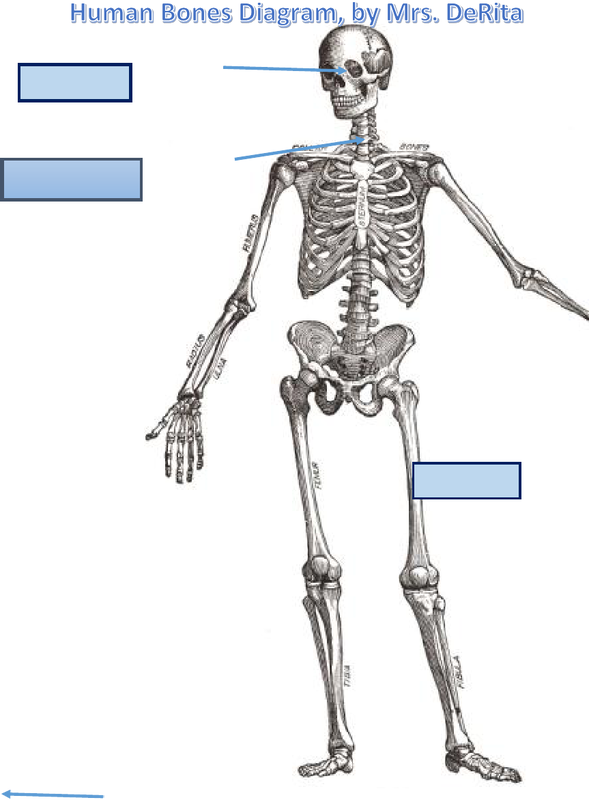 Click and drag the arrow from the word box to the part on the skeleton you are labeling. You can change the way the line looks by click on format and change the shape fill and outline. All lines on the page need to be exactly the same!